We are the largest and oldest local association of Filipino-American lawyers in the United States. 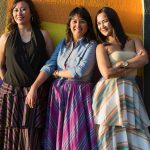 We are dedicated to addressing legal issues confronting the Filipino-American community and the professional concerns of Filipino-American lawyers in Southern California. * PABA’s 2019 Gala will feature Justice Martin Jenkins as Keynote and Judge Holly Fujie as Distinguished Jurist! Whether a new attorney, an established attorney or an aspiring attorney, the Philippine American Bar Association is an association established for you. 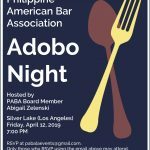 PABA is a great way for its members to network and socialize throughout the year, obtain continuing legal education credits, and learn about and get involved in the Fil-Am community. Thinking about going to law school? Wondering what options you have after graduating from law school? Exploring where to move next in your legal career? Seeking a network of practicing attorneys and judges who can mentor you along the way? Look no further than PABA’s annual Career Night. 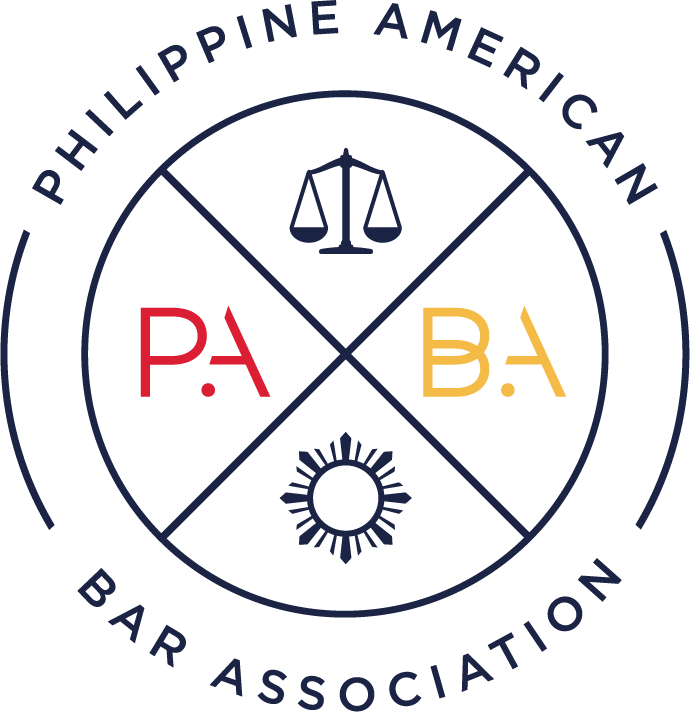 For more information about the Philippine American Bar Association please feel free to reach out. We will be more than happy to help!